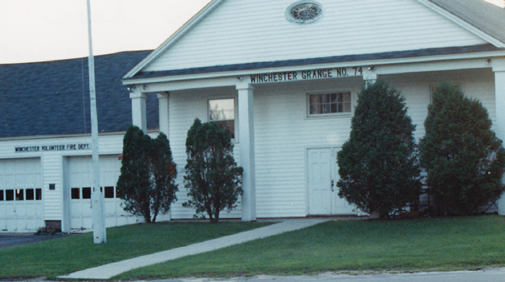 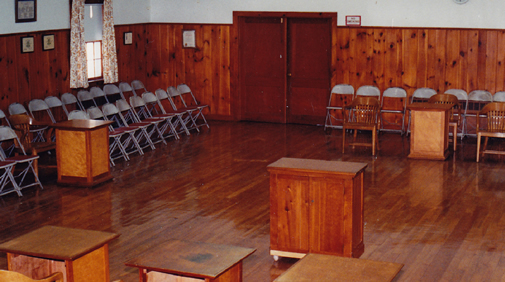 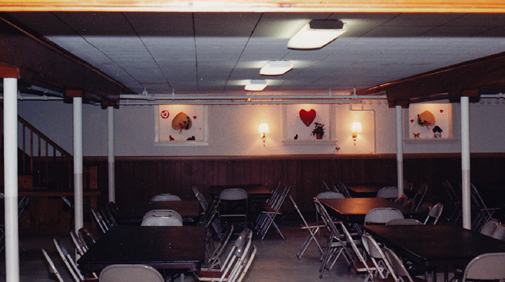 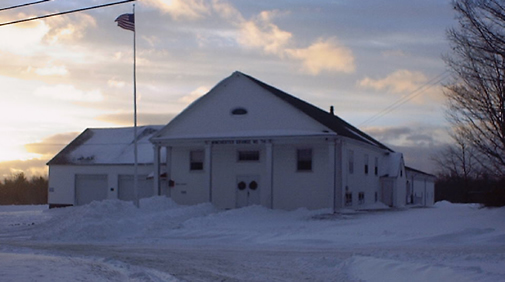 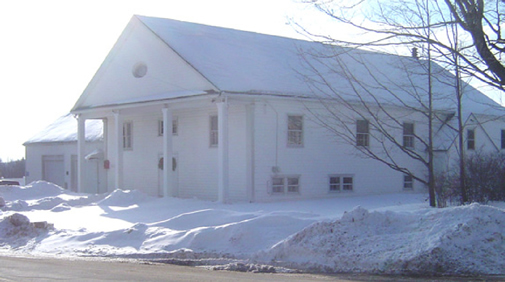 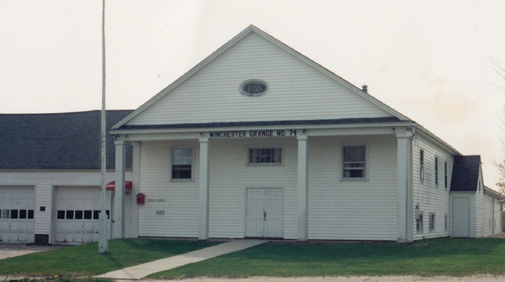 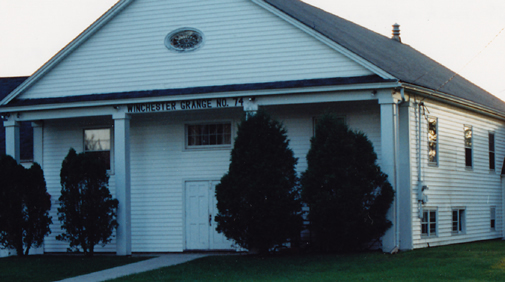 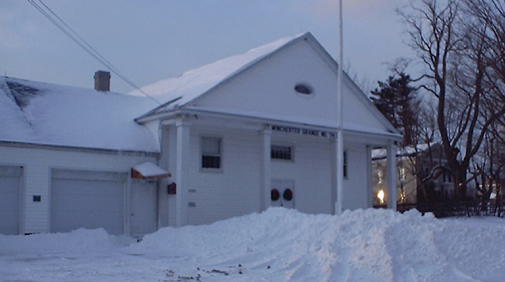 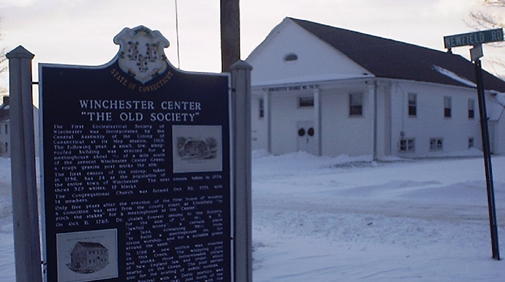 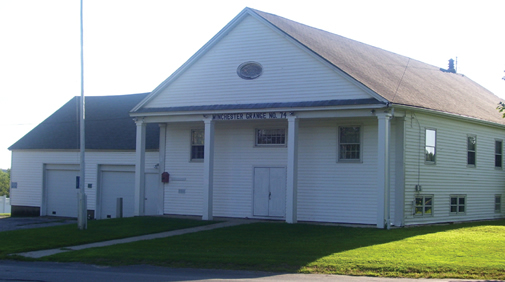 Meetings are held the second and fourth Tuesdays of each month, 7:30 PM, at Winchester Grange Hall. 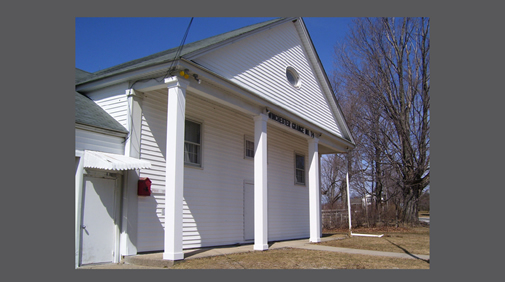 From Torrington, take Newfield Road (Corner of Winsted Road and North Main Street) to the Winchester Center green. 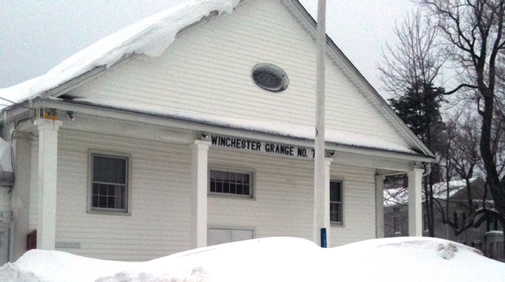 From Winsted take Route 263 (off Main Street) to the Winchester Center green. 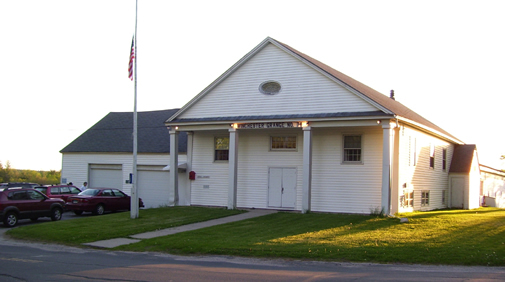 Hall telephone: 860-379-3162. 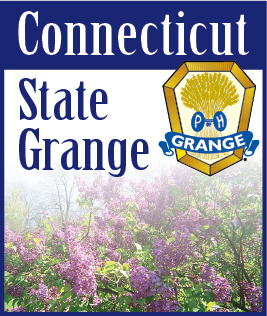 Grange mailing address: P.O. 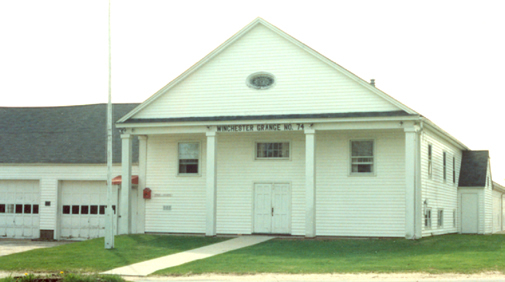 Box 155, Winchester Center, CT 06094. 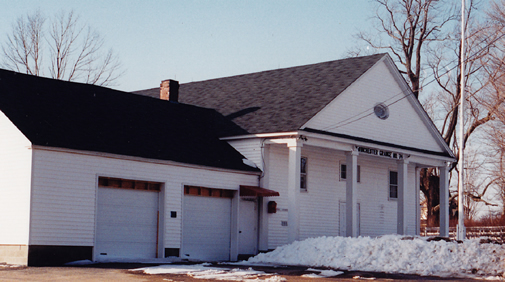 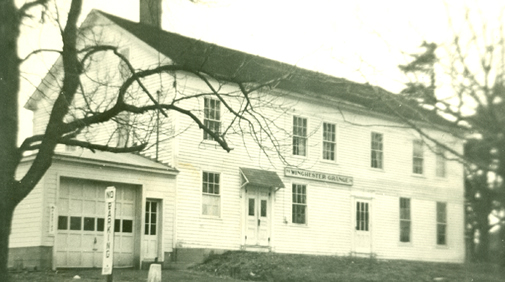 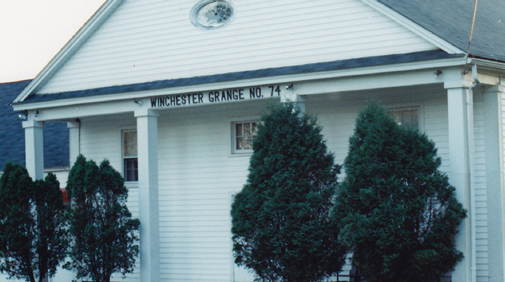 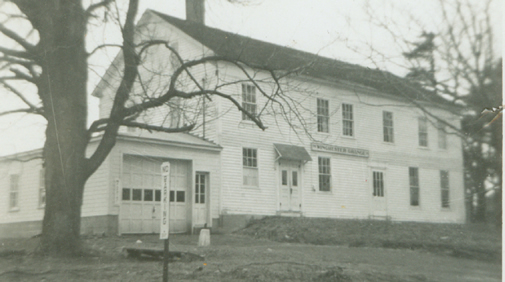 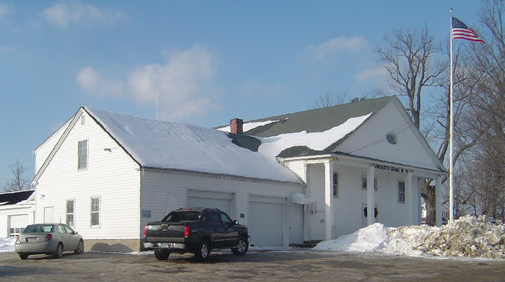 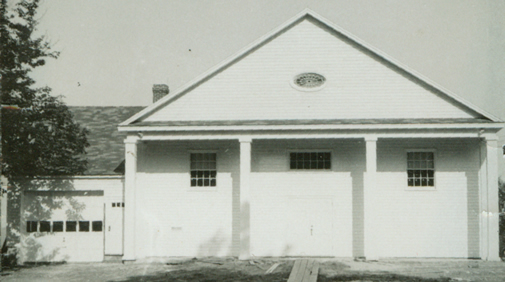 Grange physical address: 100 Newfield Rd, Winchester Center, CT 06094. 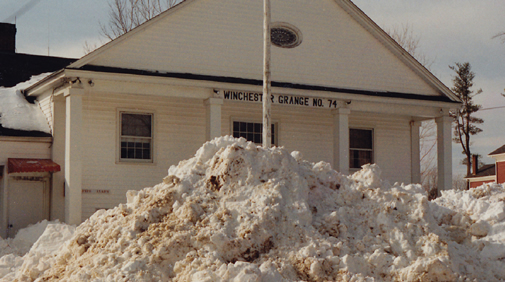 The intersection of Newfield Road and Route 263 in Winchester Center, Connecticut. 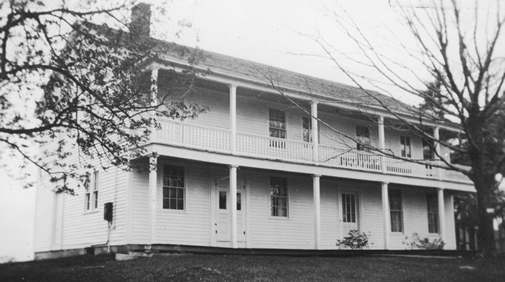 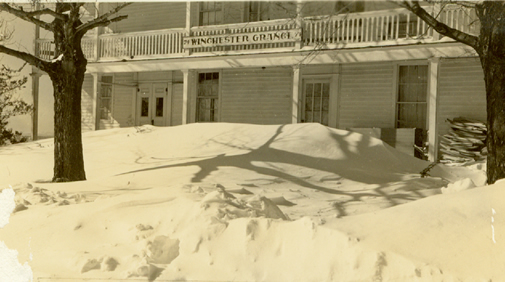 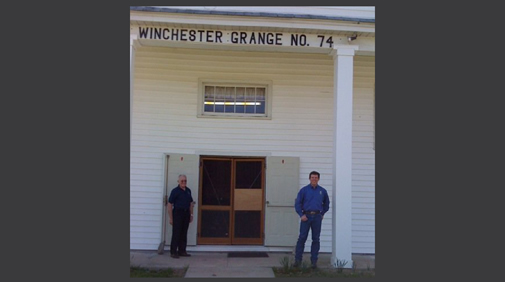 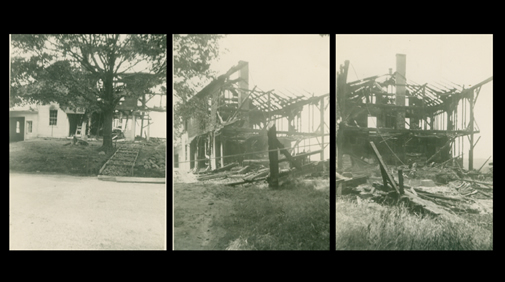 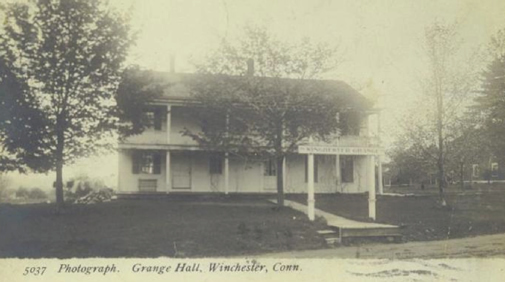 MARCH 11, 2019 -- February was a rough month for Winchester Grange. 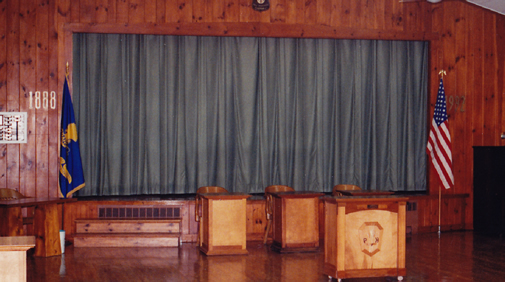 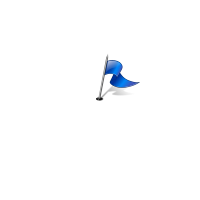 Weather was an issue for our first meeting, delaying the Obligation Ceremony for our two new members until the February 26th meeting.